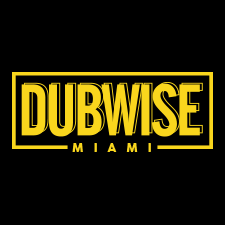 Protoje returns to Dubwise Miami for a special performance kicking off Miami Art Week and Art Basel. Due to overwhelming demand we are selling a limited number of tickets for this event to ensure we have adequate space for our Dubwise family. Yaadcore and Corey Chase will be in residence with musical excellence.